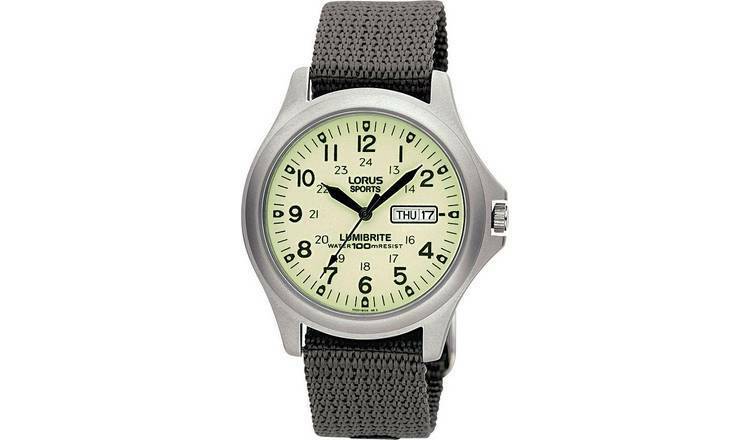 Can anyone recommend me a half decent (but not expensive) 38mm quartz field watch? This is the kind of thing I'm looking for in regards movement / dial - but I'd really rather 38 to 40. And WR isn't that important either, I'd rather save a few quid as it'll never go near water. 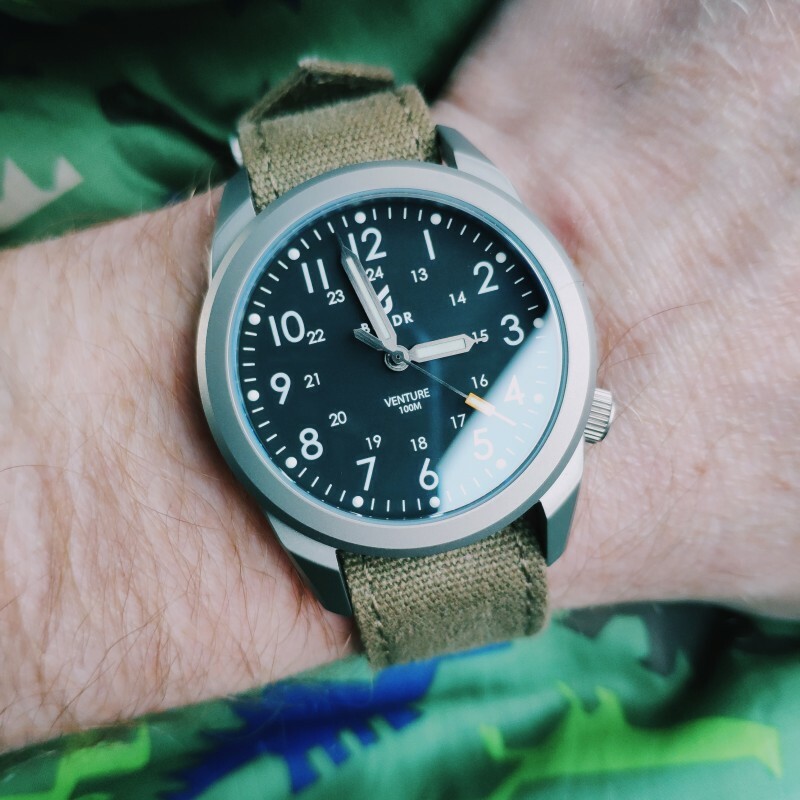 You could do a lot worse than a Timex (Scout, Archive or MKI). Lots of choice, not expensive and usually 40mm. Some have steel cases rather than coated brass (nothing wrong with brass at this price point). The MKIs can be had with aluminium cases if you fancy. All can be 'loud' tickers (relatively speaking) but the steel cased ones are no different in this respect than any other quartz. Last edited by Geralt; 5th November 2018 at 22:12. Owned both (still own the Seiko in a way ), can't complain about either, the Citizen felt a bit more solid in hand. 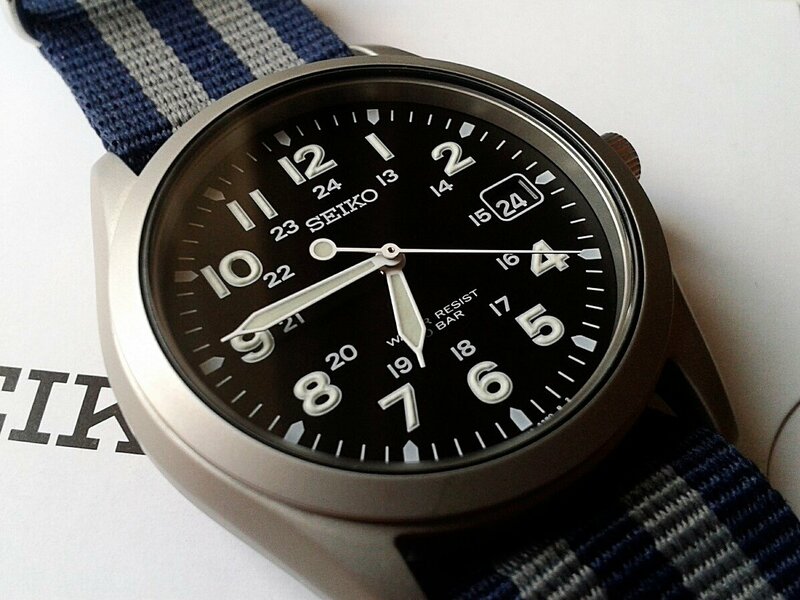 A Seiko SBCA001 ought to be ideal if you can find one. I have that Citizen. It cost me about £40 15 years ago. It has climbed mountains across Europe, swam in the sea, been frozen in the Alps and scorched in Africa. And it’s been generally kicked around in every way you could imagine. It’s outlasted a g shock and a couple of Nite watches. I rarely wear it now but it’s a keeper. To say it's got character would be an understatement! Hi , have you seen these ? 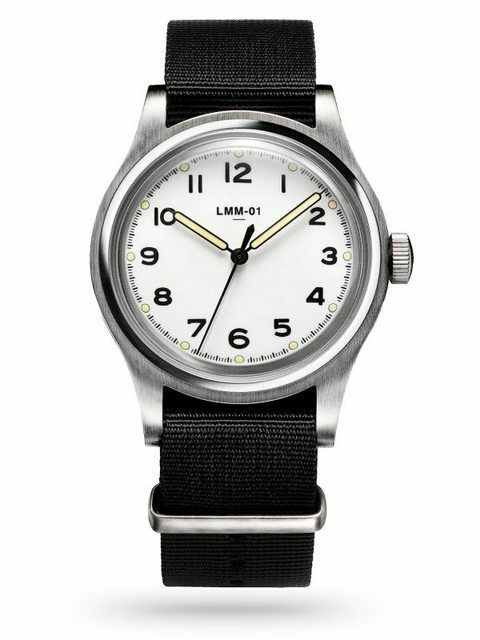 Was eyeing one up but then decided to go for a Hamilton field khaki quartz, which is a great 38mm field watch, also worth considering. What does solar mean on these watches? They are quartz and have a battery that is charged by light. I like that they use the Seiko VH31 movement with sweeping seconds. And the bracelet looks super-retro. 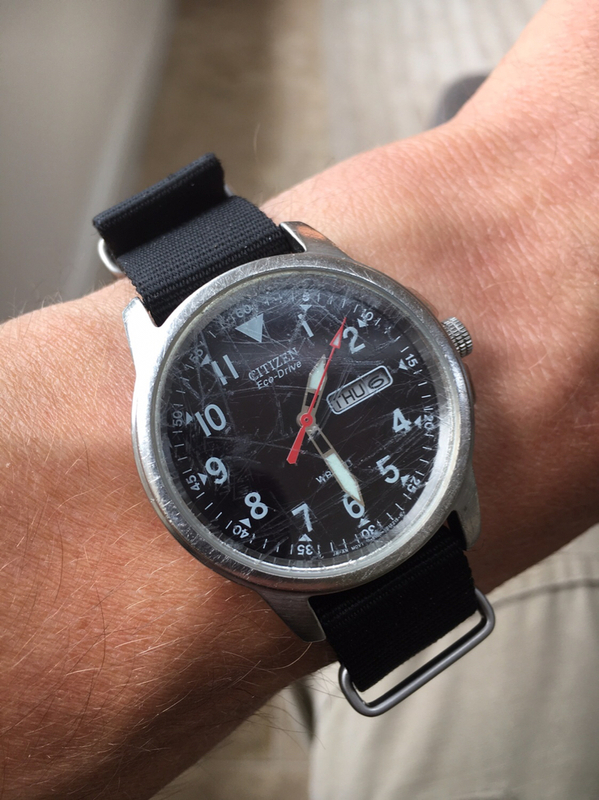 If auto, the Seiko SNK809 is a great little, cheap watch . Last edited by barbosas; 10th January 2019 at 12:59. I am with Rodia77 on this one and believe that for the sort of use I want to put it to that Solar is the way forward. 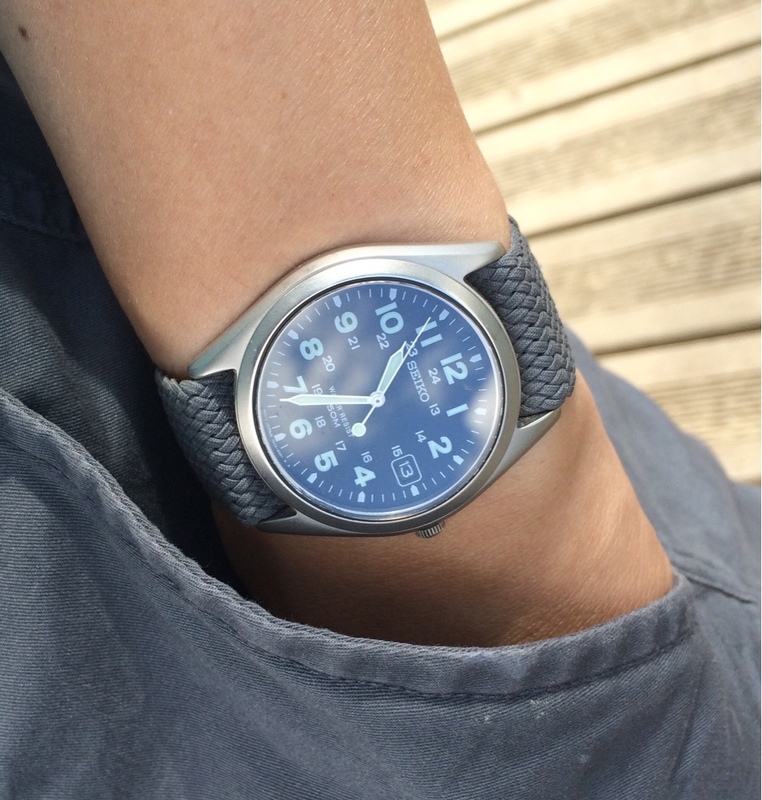 I have been looking at getting a Solar MWC G10 style watch in titanium (I know they are a contentious brand but these ones use a Seiko movement plus I can find one quite cheaply) but there a couple more posted on here that have caught my eye, the Citizen and the Seiko SBCA001 in particular. If only that Boldr came as a solar, that looks lovely. Another vote for the SNK809. Amazing value for money. Very much like those especially the white dial, new to me but will be added to my long list of future possible buys. 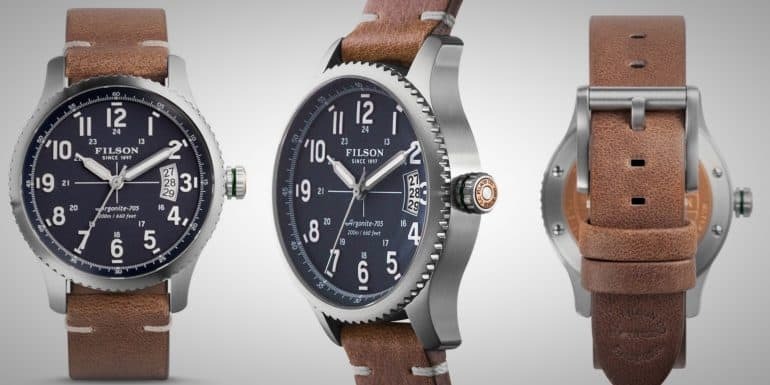 Slightly more unique if you can find one, there's the Filson Mackinaw, made by Shinola. It was offered in 38mm and 43mm versions but the 38 is scarce, especially in the darker dial varieties. Lighter dial ones have polished numerals which I can't stand, while the dark dials have luminous ones. Beware some listings have 43s for sale as 38s...the 3 is nearly touching the date window in the smaller ones, otherwise it's very hard to tell them apart. I finally found one on eBay, it's very nice - great detailing, AR coated domed sapphire, screw-down crown. Paid around $200. 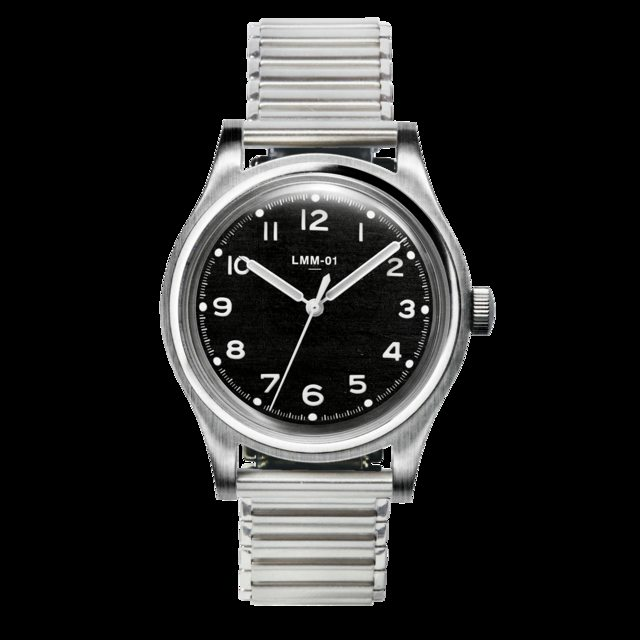 Regardless of opinions of Shinola, I find it to be a great watch. Also, what about Bertucci? They have several options, most in 38mm cases, in SS, Ti, and plastic. You can get them dirt cheap on Massdrop pretty regularly. Also discontinued (and I think actually an earlier model) but not JDM and used examples seem much more plentiful and affordable on the bay. Only difference is a smaller crown and only 50m WR (maybe a greyer dial?). Can't beat price / value ratio on these. And full lume.